Our Tigers skiers and snowboarders are returning from Smithers, BC with silver medals and a second place finish at the BC Championships. 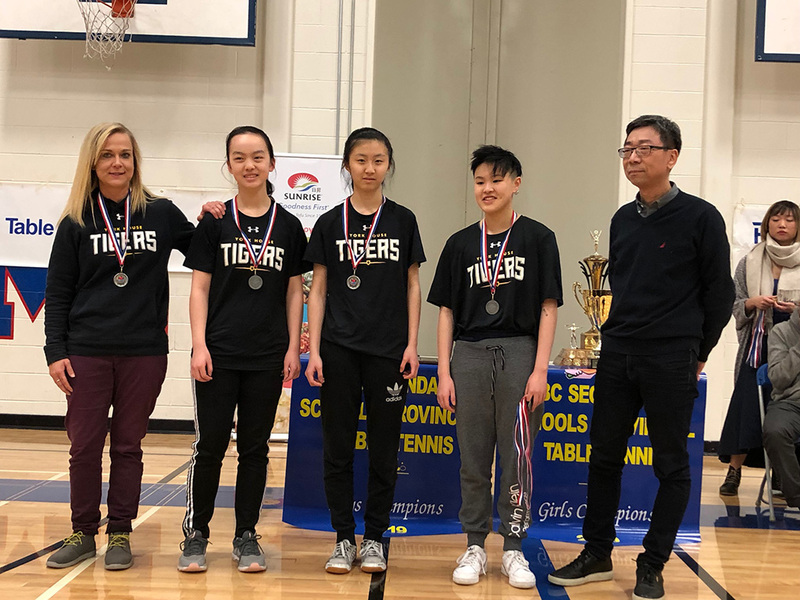 The Tigers lost a close battle with Collingwood who took home the coveted championship banner. Big thank you to our coaches, Mr. Lum and Ms. Matthews. Special thank you to Russell and Gillian for all of their help and support! Game 1 was a tough opening round loss to a very big Fleetwood Park team. YHS led for three quarters but couldn’t hold the lead and Fleetwood took control in the 4th quarter. The opening round loss was devastating and immediately dropped the Tigers out of the top 8. The best they could now do was 9th place. Game 2 they showed a lot of resilience to bounce back after the loss by beating Belmont 50-38 behind Finny’s 20pts—she was Player of the Game. Game 3 was a battle with one of the toughest programs in the province, Brookswood. The Tigers handled the intense defensive pressure and led throughout the game building a 20 pt lead and holding on to win 55-44. Nadeen led the way with 22 pts and was Player of the Game. Game 4 was to determine the ‘showcase bracket’ champion (final placings 9-16). The Tigers faced their league rival St. Thomas More Collegiate (STMC) and they were not going to let STMC end their season with a loss. YHS took control building a convincing 41-15 lead through three quarters. The Tigers held on for the win behind Avery Ratcliffe’s 17 pts and Player of the Game honours. The Tigers did very well! Especially considering the challenges they faced with injuries to several players during the season and playing the BCs without three players. Also, consider that there is no A, AA, AAA in Junior basketball. 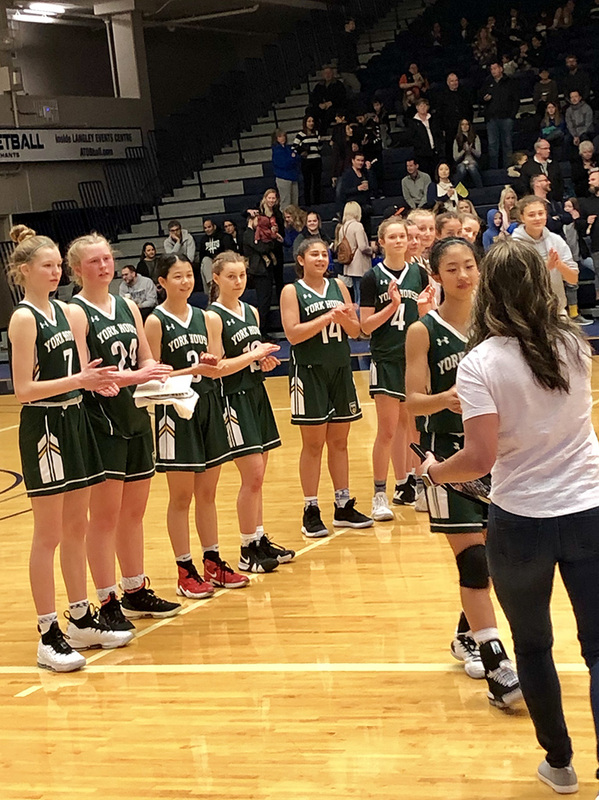 This is 9th place among all 300+ registered Junior Basketball teams in BC! YHS is AA size school and our Junior Tigers were the top placing AA sized school. 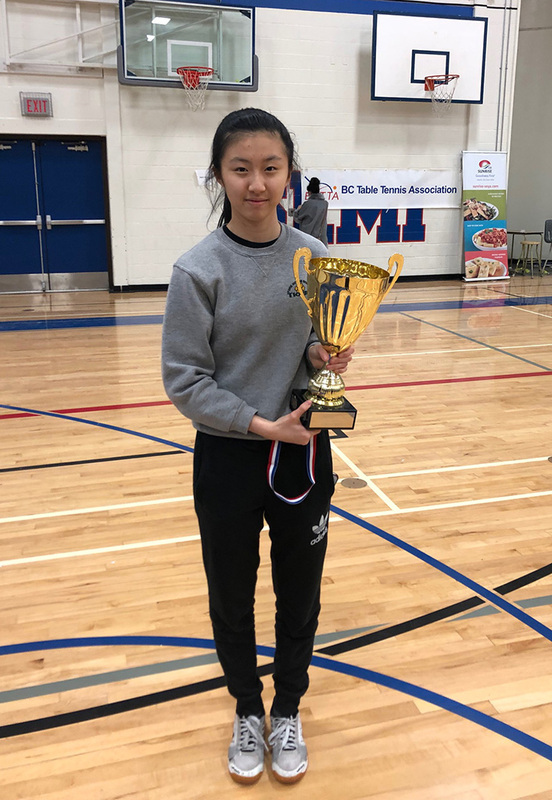 Our own YHS table tennis players competed at the BC Championships last week at Semiahmoo Secondary in Surrey. Isabelle took home the gold medal in girls singles as the top female player in BC. The YHS Team played second overall winning silver medals. 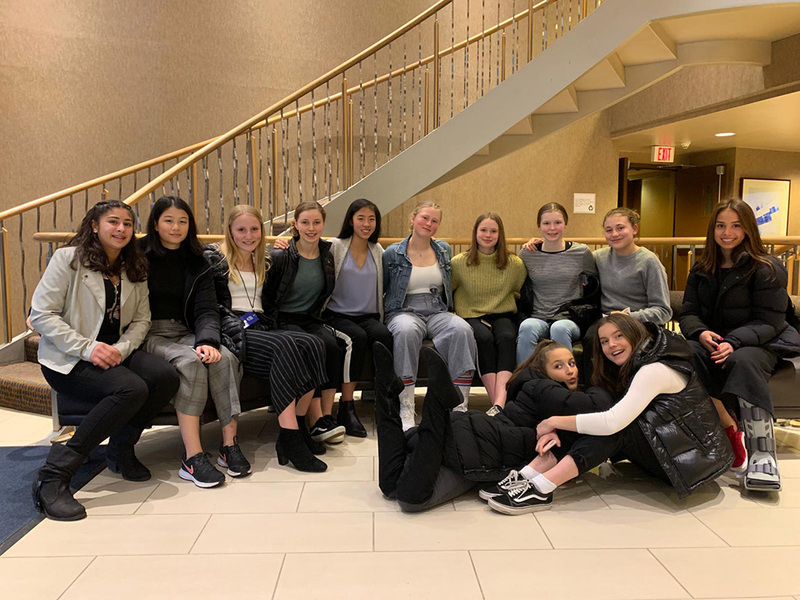 This week (February 27, 28 and March 1, 2), the Junior Tigers are competing at the BC Championships in Langley. Tournament information is here. You can follow the tournament online and even watched games being streamed live. This weekend, our Tigers skiers and snowboarders head to Smithers, BC for the BC Championships. Good luck! Despite the cold temperatures and snow still on the ground, Soccer, Ultimate, Track & Field, and Badminton get started next week. The spring athletic season is very busy. We have several official school sports where our girls compete in high school leagues and compete to qualify for BCs. We also offer some other sports for opportunities as well such as Tennis, Spring League Basketball, and Water Polo.